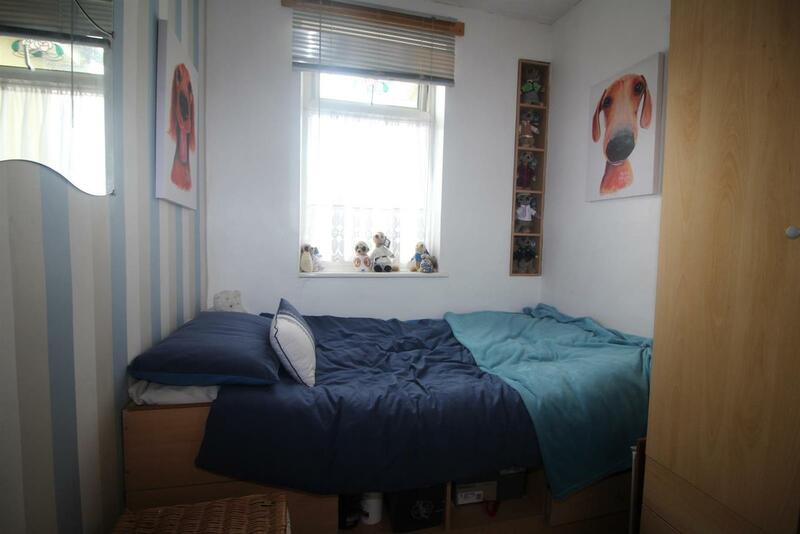 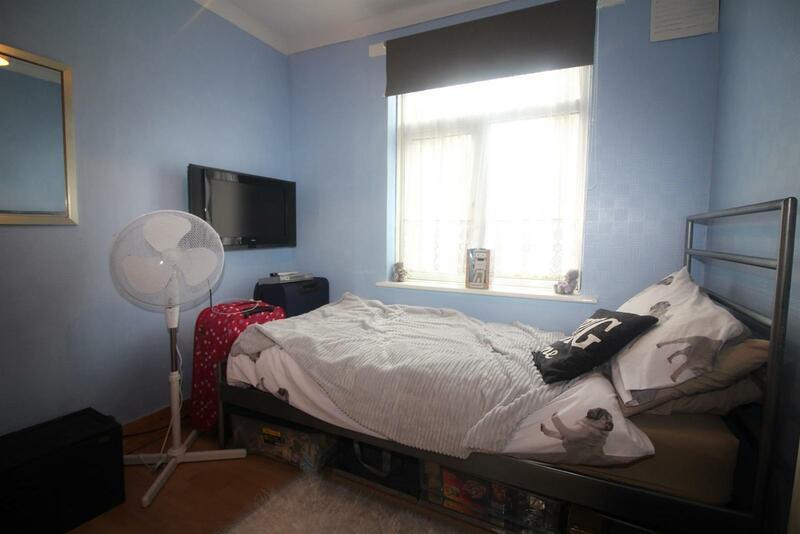 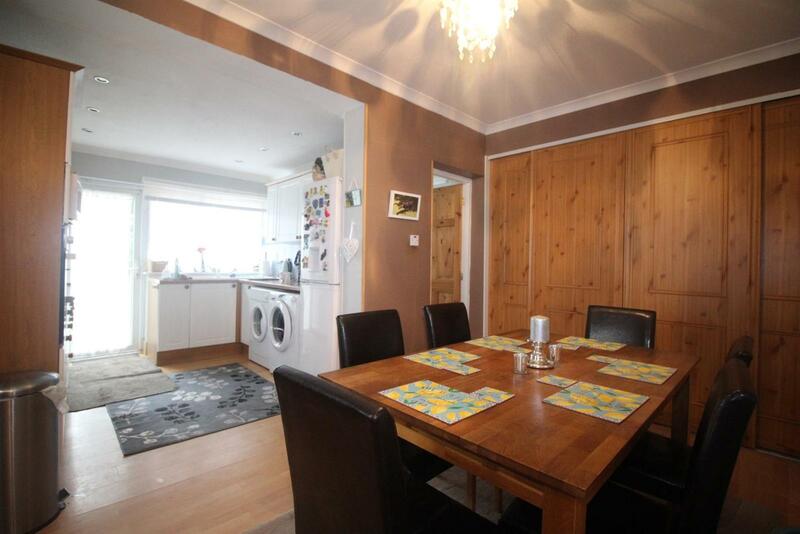 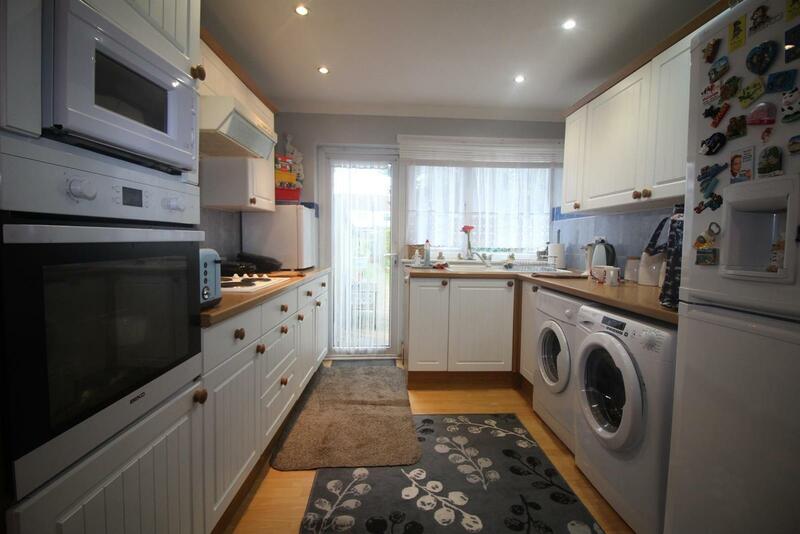 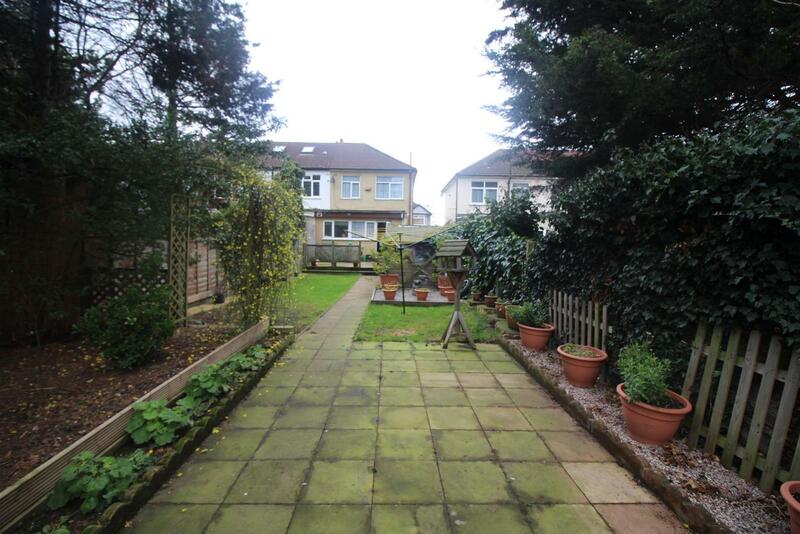 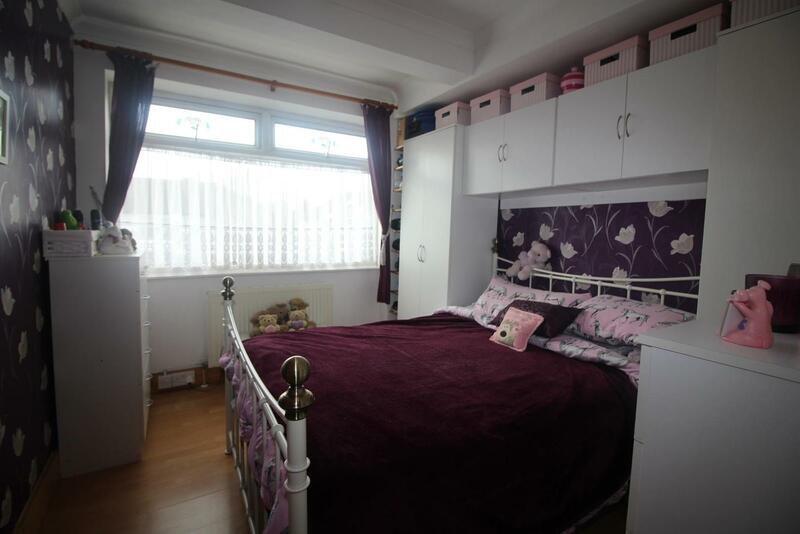 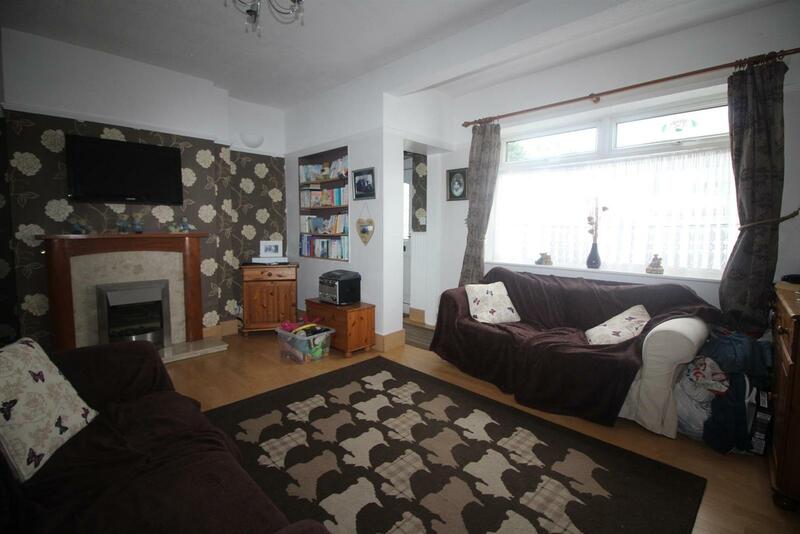 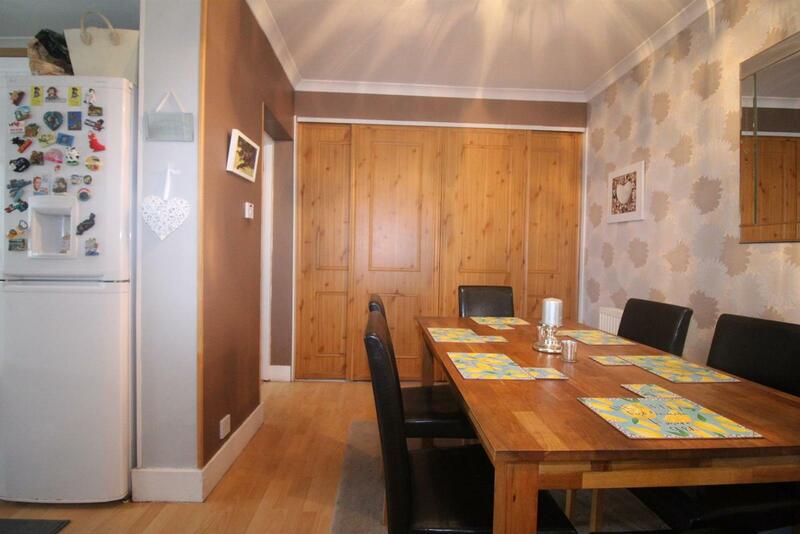 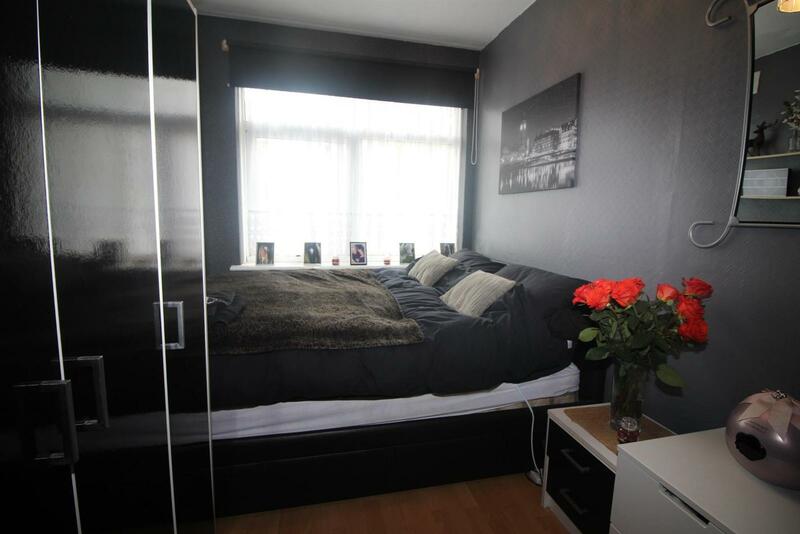 KINGS GROUP Are delighted to offer this FOUR BEDROOM HOUSE To the Market. 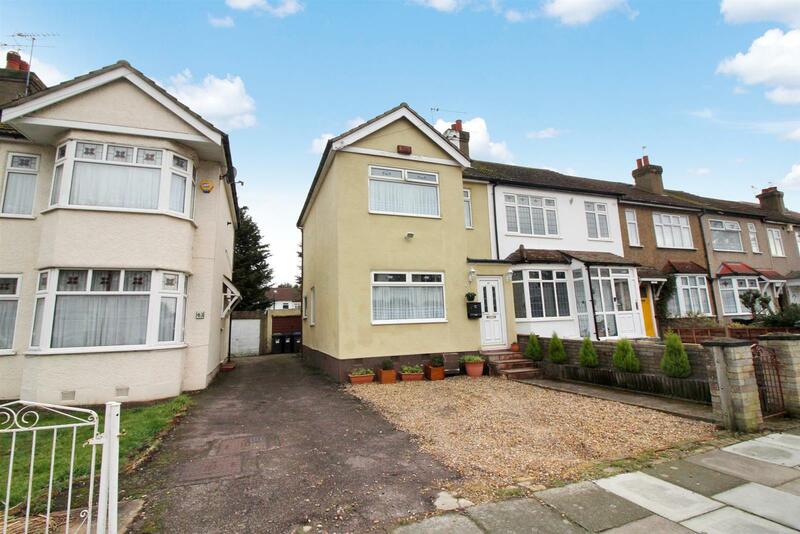 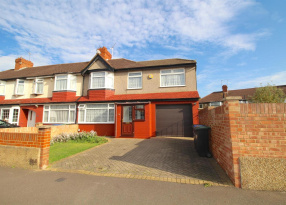 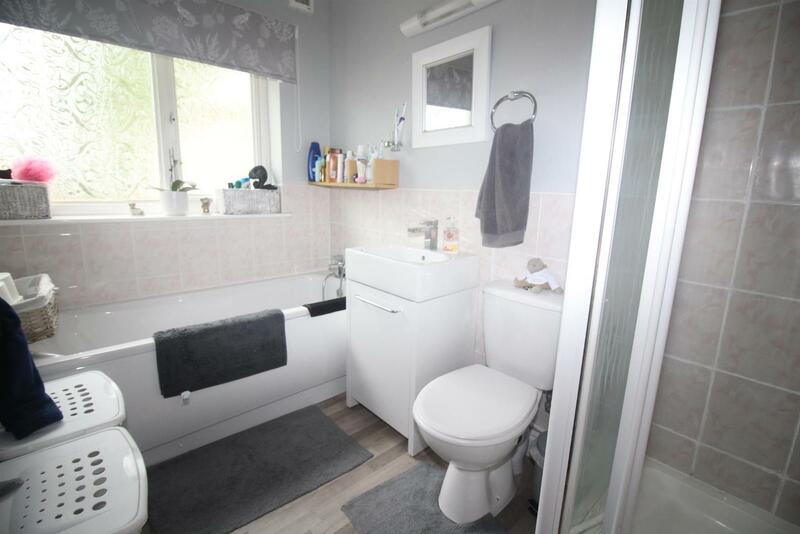 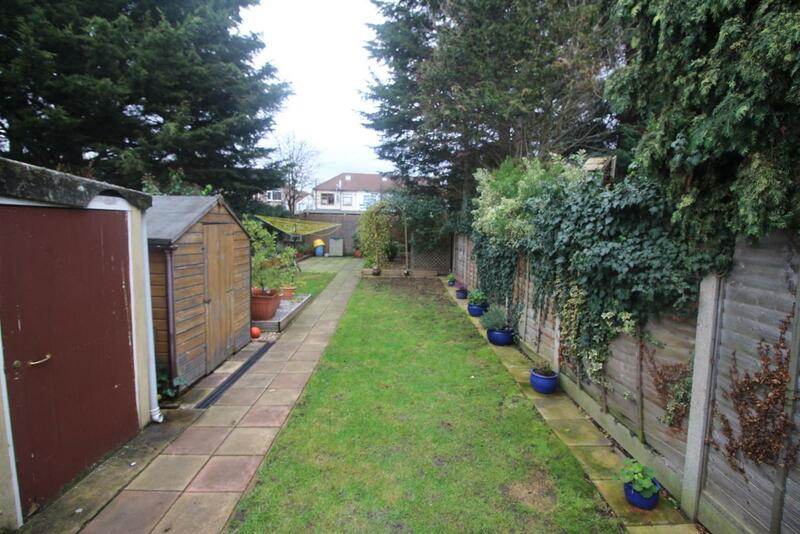 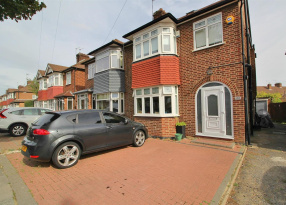 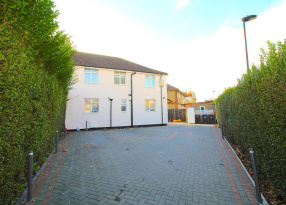 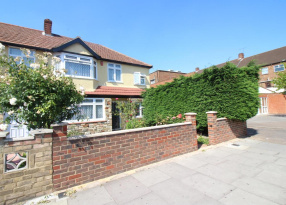 This WELL MAINTAINED AND PRESENTED home is Situated in the highly Sought after Location just off of Carterhatch Lane, this is within great links to all local shops and amenities including Southbury Station which has Ideal access into both Tottenham Hale & London Liverpool Street. 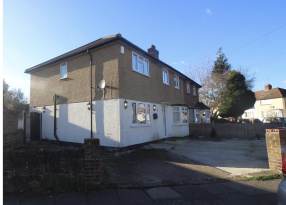 Also Benefiting from a Spacious Through Lounge/Dining Area, Extended Fitted Kitchen, Off Street Parking, Double Glazed Windows, Gas Central Heating and Approx 70Ft Rear Gardens. 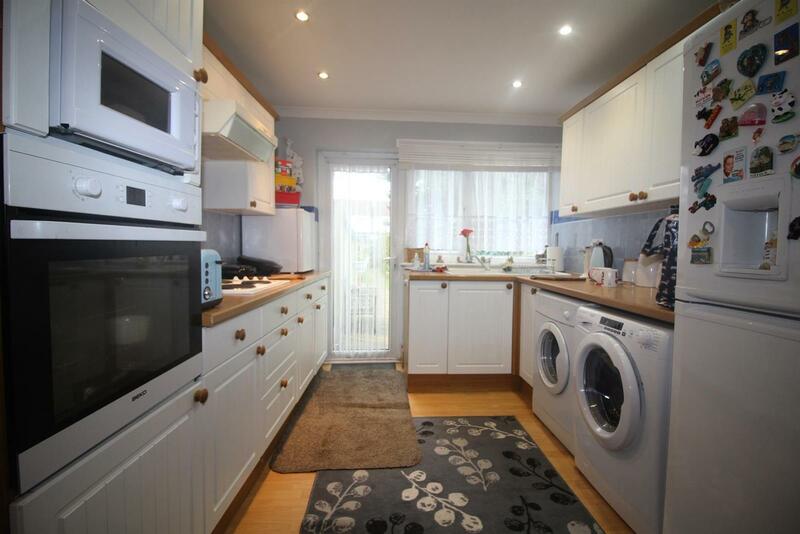 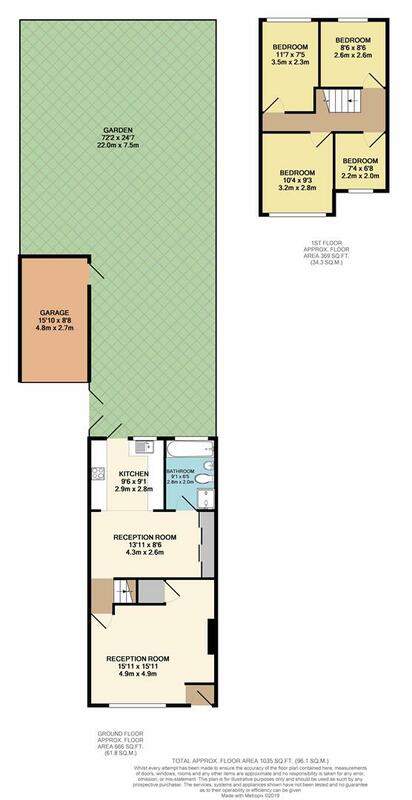 With double glazed window to rear gardens, range of wall and base units work tops over, stainless steel sink unit, plumbing for washing machine, space for fridge/freezer, electric oven, hob, extractor, coved ceiling, carpet. 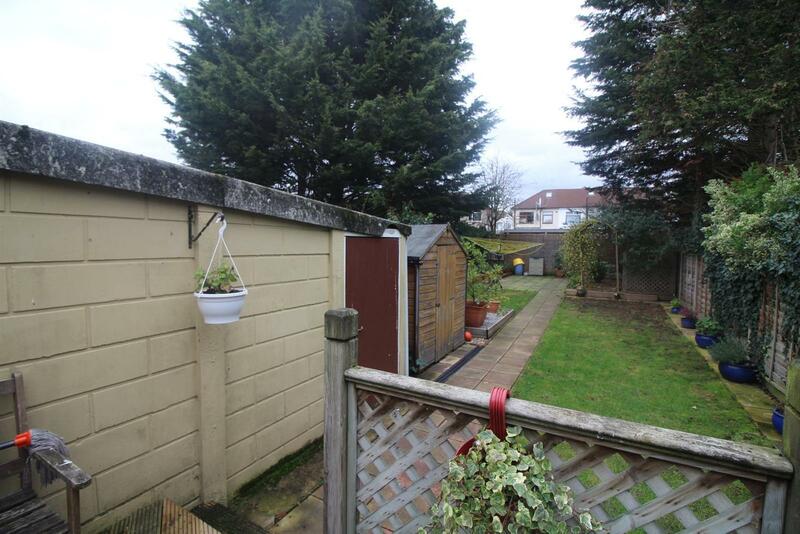 With lawn, side access, water connection, lighting.